to capture your next BIG DAY! A BIG thanks to Michelle Badger Photography, for taking photos at our tournament again! *** Due to the PG-13 nature of our costume theme this year (The People of Walmart), we are only sharing a handful of photos here. 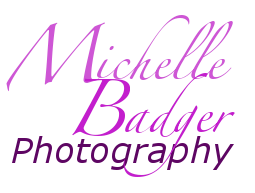 A BIG thanks to Michelle Badger Photography, for taking photos at our tournament this year! A special thanks to ACS photography, for taking photos at our tournament this year!